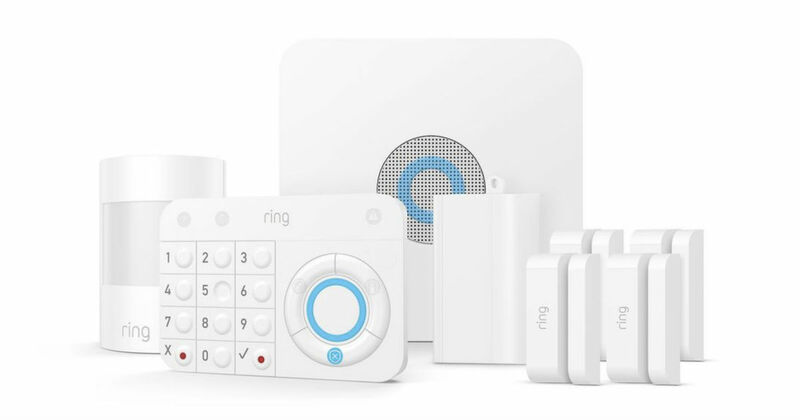 Today 4/11 only, HomeDepot.com has the Ring Alarm Home Security Kit on sale for only $219 (Regularly $249). Put whole-home security in your hands with Ring Alarm. When the system is armed, it sends instant alerts to your phone and tablet whenever doors or windows are opened and when motion is detected at home, so you can monitor your property from anywhere.